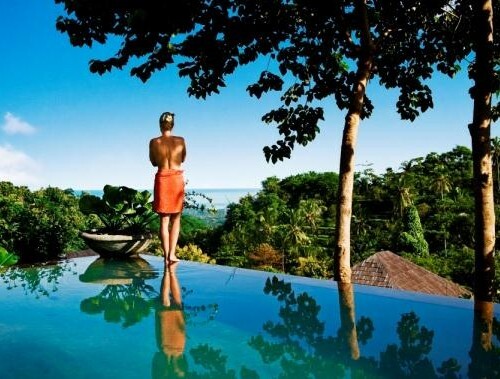 Luxury Bali Trip will reveall two faces of Bali in one holiday experience, combining the island’s cultural centre; Ubud with a delve into the more authentic experience of Balinese living, this tour offers a discovery of the nature, culture and easy living in Bali. 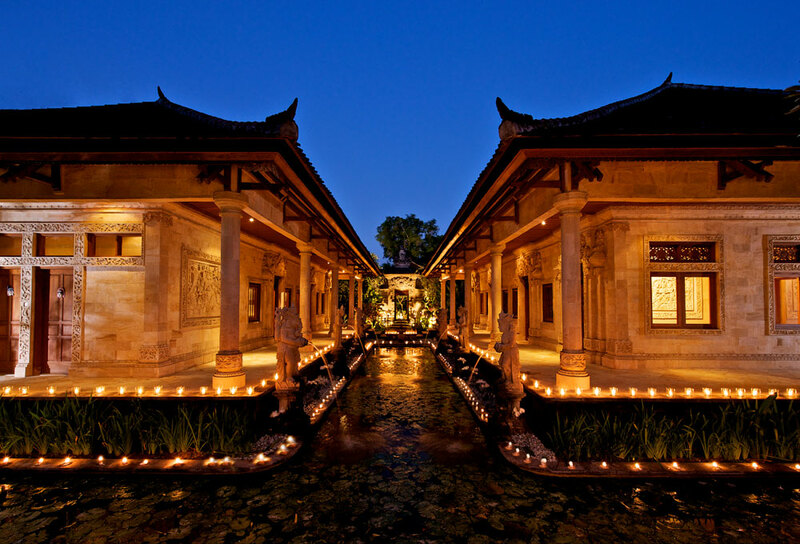 Discover Bali in style. 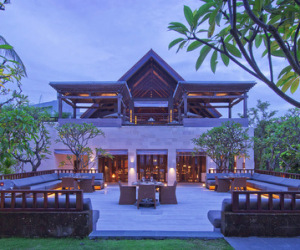 Upon arrival in Bali Airport, you will be met and transferred to your hotel in Jimbaran, south of Bali for check in and overnight at the splendid Jamahal Resort. 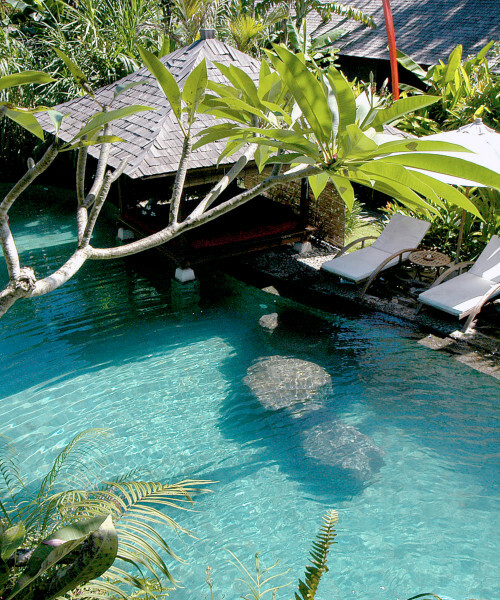 Relax and unwind in this little paradise. Relax at the hotel and enjoy its facilities or go exploring. If you are interested, you can join one of our optional tours such as: visit to the cliff temple of Uluwatu followed by watching an exotic Balinese dance show during the sunset. The following day you can plan a trip to Tanah Lot to visit the holy monkey forest, Taman Ayun Royal temple and sea temple. 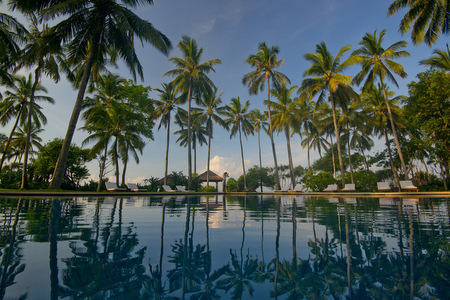 In the evening we highly recommend trying a seafood BBQ dinner on Jimbaran beach. 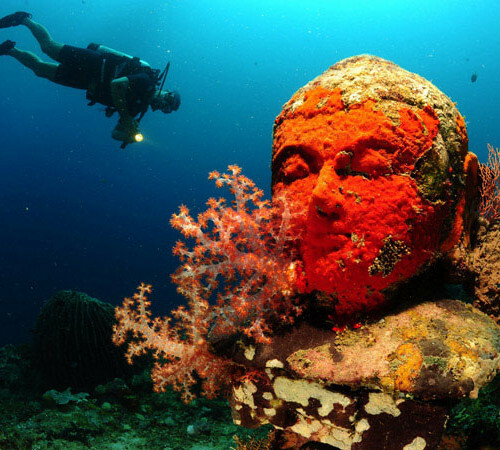 Today its a full day of sightseeing which starts at 08.30 AM heading to Lovina in North Bali. 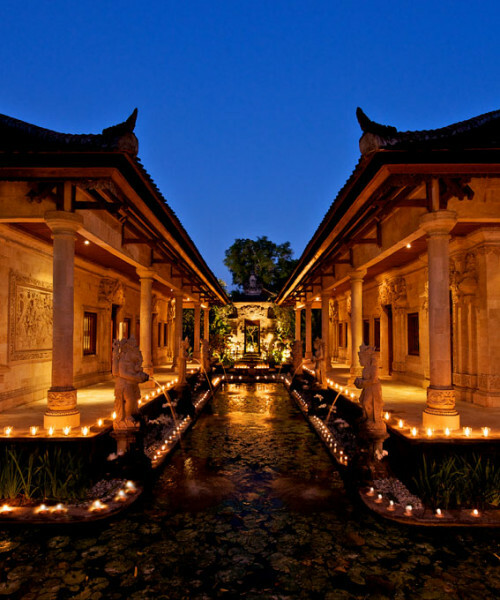 Highlighting numerous must sees along the way, you will be taken to markets, temples, and the rice fields. First you will head to Tabanan area to experience the local’s way of trading at the market. Further into the inner region, we will visit an important temple dating back to 11th century, Pura Luhur Batukaru. 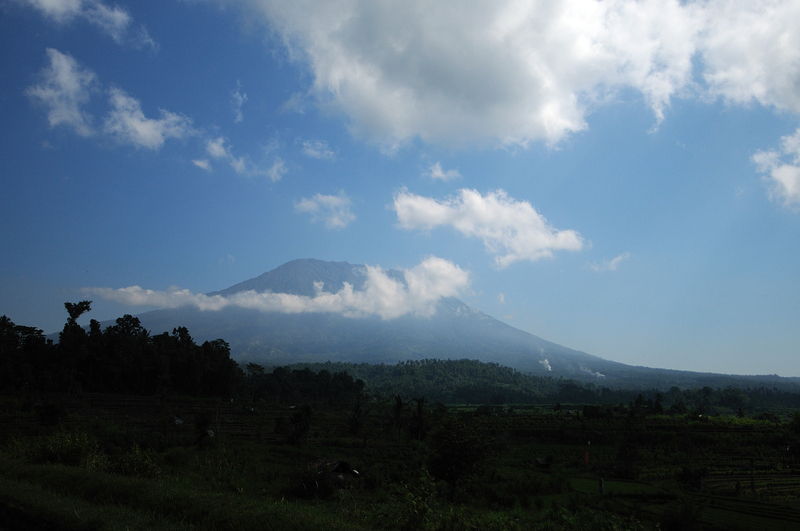 You will then visit Jatiluwih, famed for the stunning terraces of rice paddies nestled in the shadow of Mount Batukaru. Lunch will be served at a local restaurant. Next is Ulun Danu Temple, situated in the plateau area at the lakeside of Beratan. Continue with a scenic drive passing the twin lakes of Buyan Tamblingan, stopping to admire the beautiful panorama. 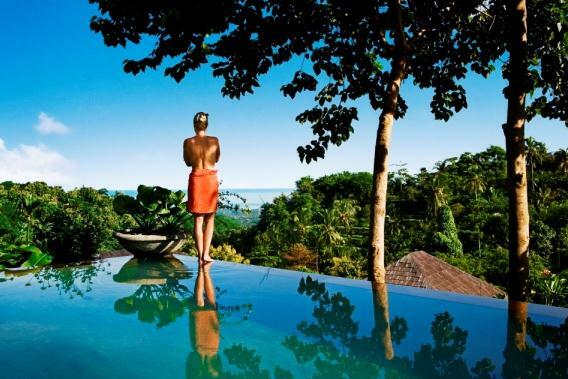 Then drive towards Munduk, which is a tiny village on a hill road surrounded by breathtaking views, known for its plantations of cocoa, vanilla, coffee and cloves. Afterwards, transfer to your hotel. Munduk Moding Plantation is a coffee plantation. You will be given a guided tour and receive a detailed map allowing you to explore on your own. You can also take part in many free activities such as kite and Balinese offering making. 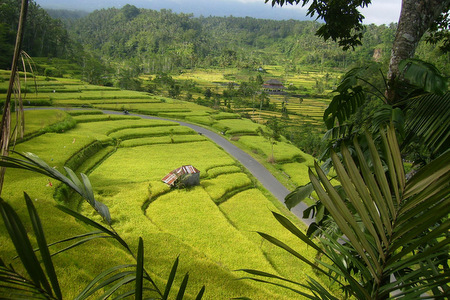 After breakfast, drive to Pemuteran Village in the North West of Bali which takes you through Mayong with beautiful views of the rice terraces. En route visit Munduk Waterfall, a 35 metre crystal-clear waterfall. This morning enjoy a walk through the jungle to a beautiful waterfall. Along the way you can see majestic ferns, coffee, cacao, clove and many more native plants you might have heard of but never seen before. Lunch will be served at local restaurant. 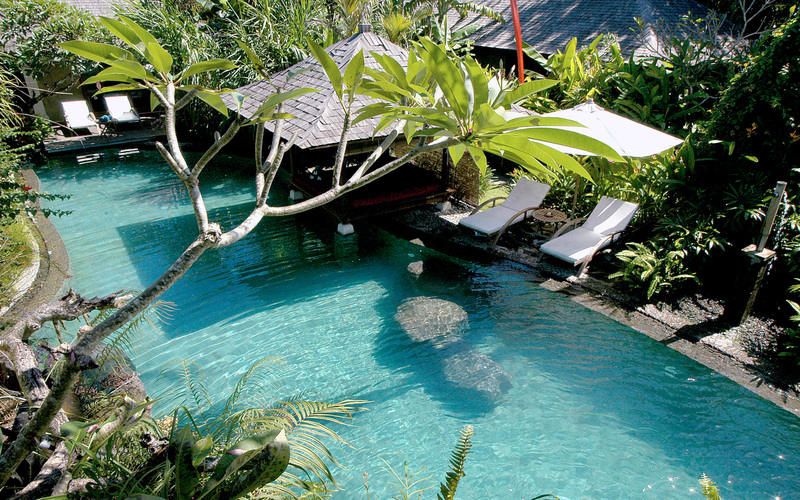 Next, drive to Pemuteran to visit the Atlas Pearl Farm. Afterwards, transfer to your hotel in Pemuteran. After lunch time at around 13.00 hrs you will drive east to visit Brahma Vihara Arama, also known as “Banjar Buddhist Monastery” which is the biggest Buddhist temple in Bali. 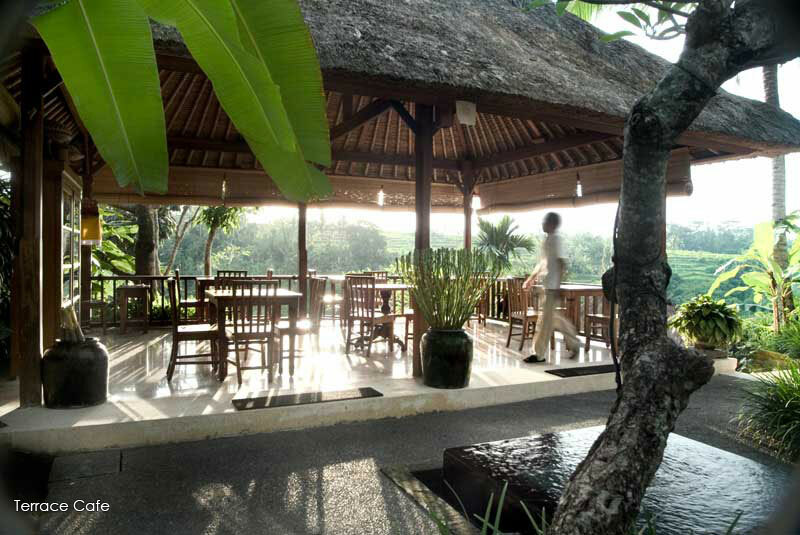 Then proceed to Banjar hot springs which provide an enjoyable retreat up in the hills of the north. Drive to the Damai hotel for an overnight stay. Today is free for your leisure. 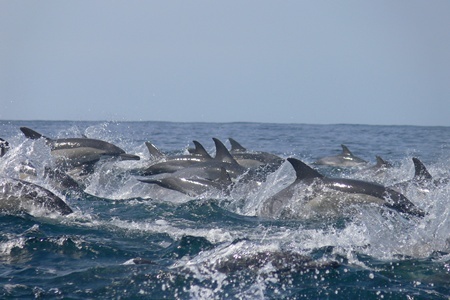 You may stay at the hotel and enjoy its facilities or join one of the activities that are organized by the hotel such as a Dolphin Tour. At 09.00 start your sighseeing tour towards Candidasa. Visit Beji Temple in Singaraja. 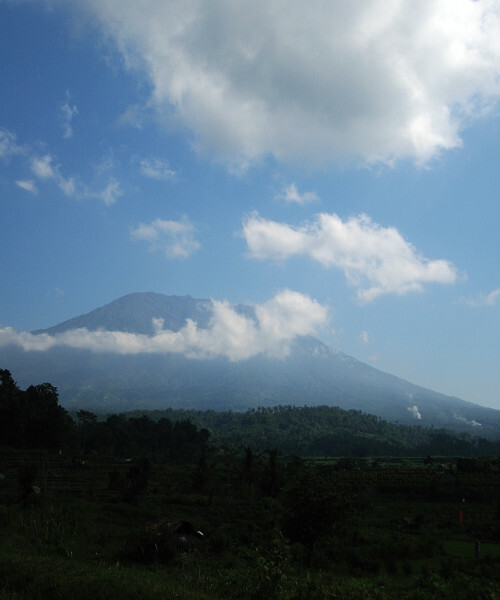 Then drive through the mountainous road on the slopes of Mount Batur to Kintamani for a lunch experience facing the majestic cone of Batur Volcano and its vast crater lake. The journey continues to Bangli Regency, and we will stop at Penglipuran village, well known for its row of traditional Balinese entrance gates and its unique architecture. Followed by a visit to Bali’s mother temple; Besakih Temple. 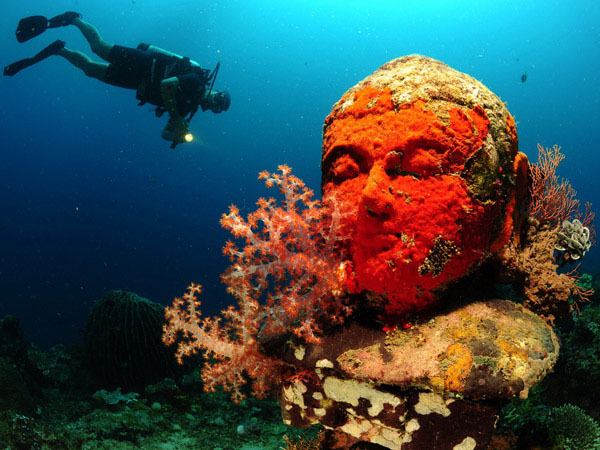 Explore this vast religious monument while learning a bit of its history and roles in Balinese Hinduism. 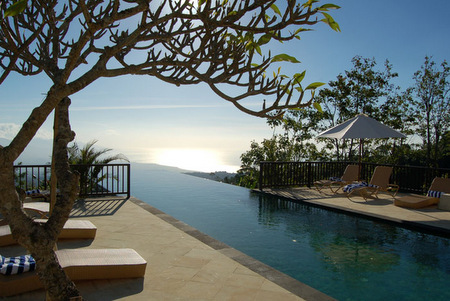 Afterwards, drive to the South towards Candidasa for an overnight stay at splendid Alila Manggis. 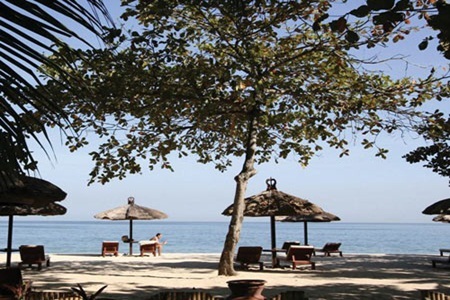 Relax at the hotel or as an alternative you can take a trip to the Kusamba fishing village, Goa Lawah – bat temple, or Tenganan traditional village. For the adrenaline seekers there is an option of White Water Rafting on Telaga Waja River. 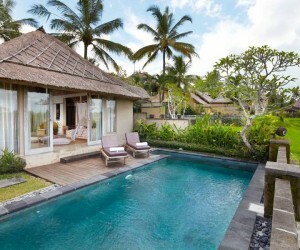 Today you will head towards Ubud – Bali’s cultural capital. First stop is at Singapadu village to take a closer look at a Balinese compound with its authentic design and architecture. Continue to Ubud passing through Mas Village with a stop at a wood carvers and mask makers work shop, and chat with these local artisans. 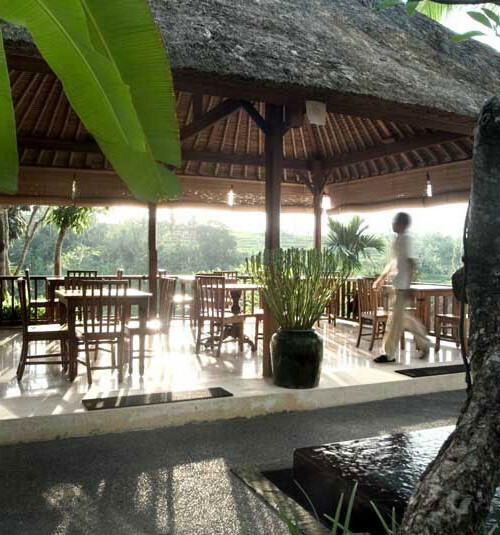 Lunch will be served at a local restaurant in Ubud. 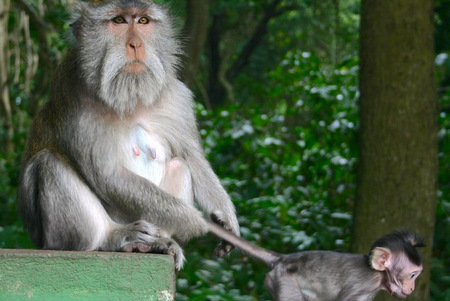 Then a short drive to the Sacred Monkey Forest the home of long-tailed Macaques and the Pura Dalem Agung Padangtegal temple, dating back to the 14th century. Next, visit to Antonio Blanco’s museum for a closer look at this Spanish born painter’s unique works.